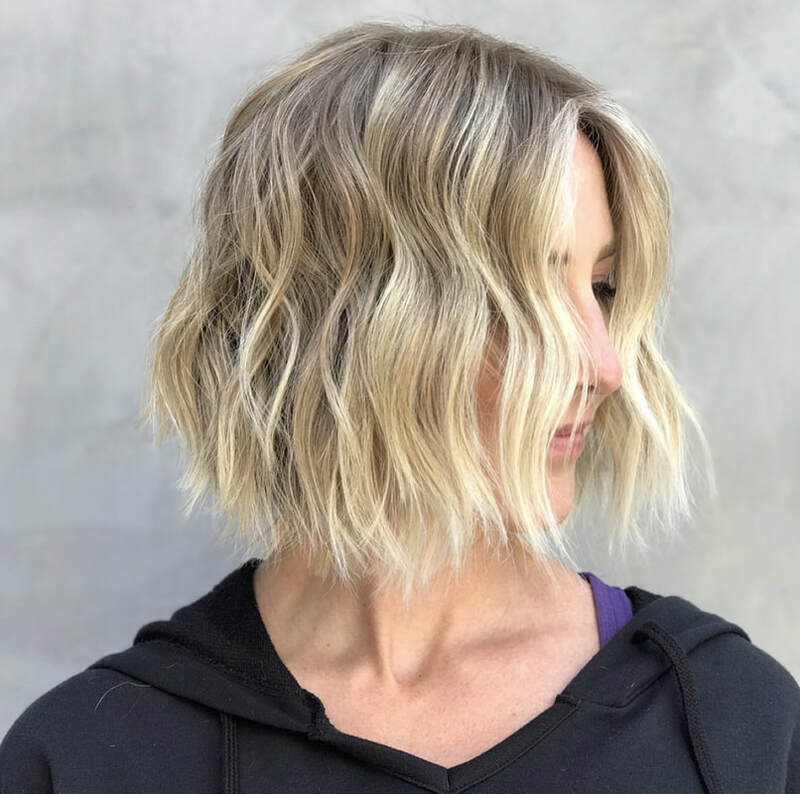 Balayage By Gigi is a modern boutique salon in the heart of West Hollywood. Coming here means more than just a simple hair cut or color. Our hair is a form of expression and style, and like a piece of art, our hair is a canvas. We are inspired by the poetic beauty of hair and the dynamic industry that surrounds us. We are committed to creating the perfect style for each and every one of our clients. 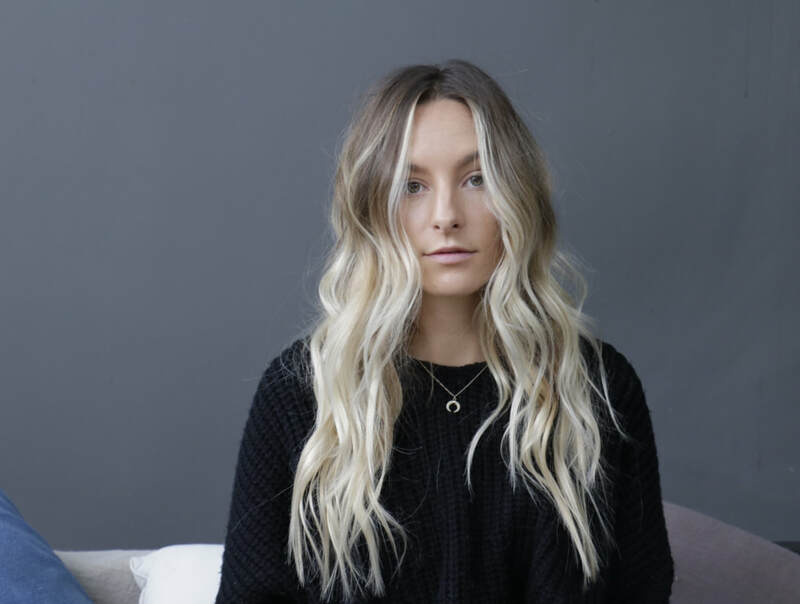 Visit Balayage By Gigi today!